Wetzel's Pretzels in Rowland Heights! The location is right front of movie theatre. 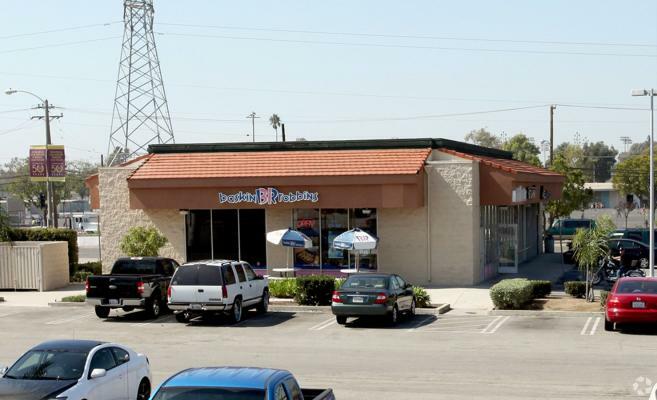 The listing # 249517 Pretzel Franchise - Rowland Heights below is currently OFF THE MARKET due to that it is either in escrow at this time or has recently been sold. 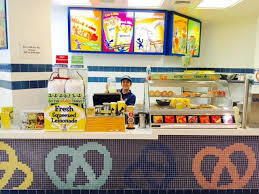 For more businesses for sale that are like this Pretzel Franchise in Rowland Heights please see a sample of BizBen active listings below and links to all similar listings on BizBen.com. Business established since 1999. Recently updated equipment. Credit Card sales are 50%. 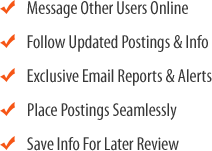 Recently added lottery which has brought more customers. 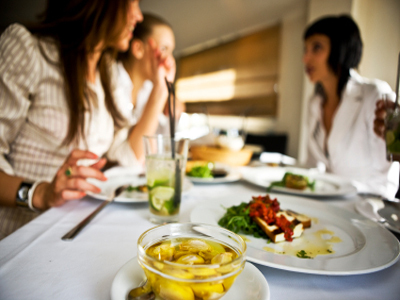 Business are very stable with many repeat customers. Asset Sale. Well Designed Kitchen and Interior Hall. About 1,300 sq ft. Good for Snack and Coffee/Boba Shop. This is your opportunity to save on buying an amazing fast-growing Franchise. This is in a prime location in Belmont Shore, Long Beach with loads of street shopping. Store features Newly renovated bright & delightful Interior Design. Good books and records says the Seller. Easy operation. Hamburger Restaurant With Drive Thru for sale. Well organized with drive thru and brand new equipment due to complete remodeling 2 years before. Large parking space. Monthly sales $52,000. Nop monthly: $11,000. Rent: $6,660 on 2300sf on free stand building. Employee: 3 full-time & 4 part-time. Price Reduced! Asian fast food restaurant in a food court anchored by the largest Asian supermarket in Arcadia is for sale. Heavy traffic is seen on a daily basis. SQ FT is 900, Monthly rent $5,500 includes CAM. Average monthly sales $40,000. Baskin Robbins 31 Ice Cream in near Los Angeles. Excellent Free standing mall in the corner!! Excellent Lease 2025. 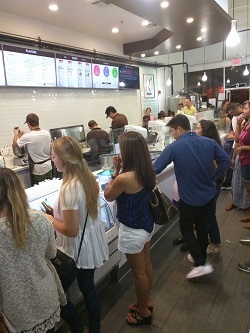 Excellent Rent $2,500 plus NNN $200 Excellent Brand - Baskin Robbins 31 Ice Cream. Excellent Franchise Term 2032. Excellent Revenue $420,000. Yearly Net $100,000. Pita Pit Franchise Walking Distance to the Beach. Gross sales $22k. 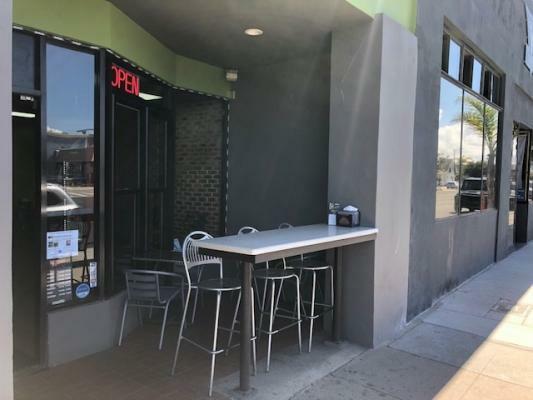 Rent $6000 inc NNN new lease available upon approval. 900 sq ft with patio. 2 employees. 2 parking in the back. Sun to Thursday 10 am to 10 pm. Fri sat 10 am to 3 am.